Noticing worry lines on your forehead? Laugh lines appearing on your face? Have prominent crow’s feet that is marring your appearance? Well, you are not alone! As one ages, the facial muscles that are responsible for your facial expressions begin to create lines and wrinkles on your face. These can make you look older than you are, and rob you of your confidence. Botox treatment has emerged as a great solution for this vexed problem. Botox injected into your face can smoothen out the wrinkles or lines, making your face look fuller and younger. 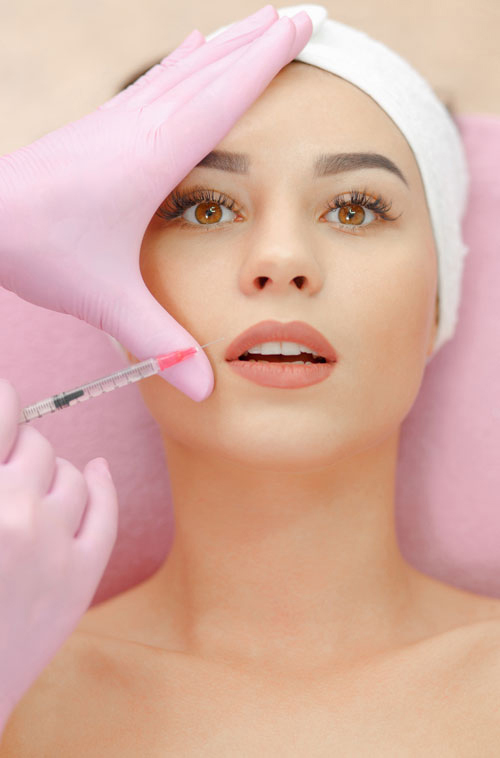 Botox is a natural protein that is safe and has been tested on human beings for its efficacy long enough, before it was released into the market. When injected into the face, at specific points, it can help smoothen out wrinkles and lines in the area resulting in smoother and younger-looking skin. The effect lasts for four months, after which the patient can go in for a new shot. The procedure is simple, painless and does not require anaesthesia in most cases. Botox shots can be used to remove worry lines, laugh lines, smile lines and crow’s feet from the face. Physician-owned and operated: Dr. Rani Ramachandran has a completely new approach to wellness. The medical spa run by her combines the best of aesthetics, skin rejuvenation and holistic wellness. Specialist staff: Dr. Rani’s staff comes with significant experience and expertise in skin treatments, laser procedures and facial rejuvenation programs. They are qualified and well-trained in all aspects of aesthetic patient care. Flexibility and optimum price: In addition to being the most competitively-priced medical spa in this part of the world, we can also create a customized plan for you depending on your comfort level and needs. General note: Results vary from person to person. Copyright © www.ranimd.com. All rights reserved. Powered & Marketed by LocalBizNetwork, LLC.